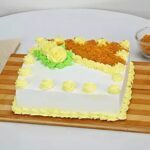 Welcome to Cake Industry. 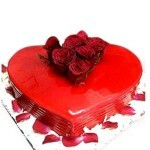 You can send cake to Chandigarh in easy steps. 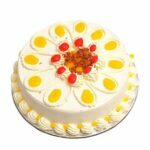 We deal with best bakers in the town for cake delivery. 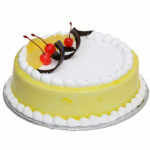 You can buy cake with Gopal Sweets, Sindhi Sweets, Oven Fresh in Chandigarh. 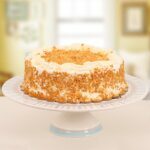 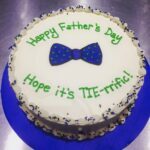 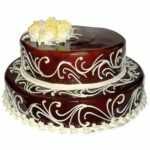 We are the known for cake delivery online. 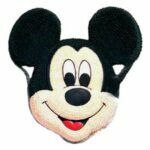 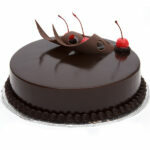 You can have a look on our website and choose various products online. 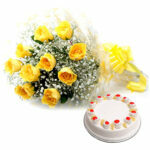 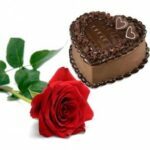 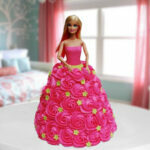 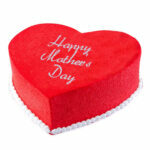 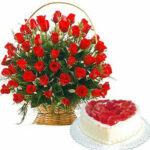 Its was never so easy to delivery cakes and flowers online. 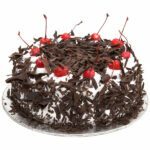 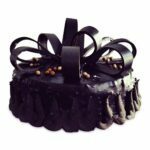 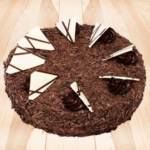 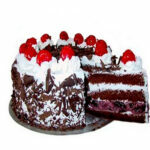 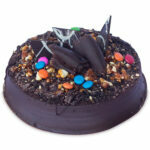 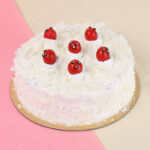 View Cart “Black Forest Cake Half kg” has been added to your cart. 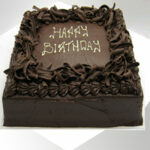 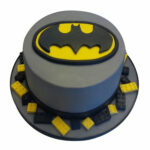 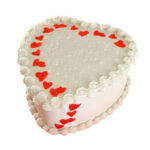 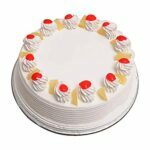 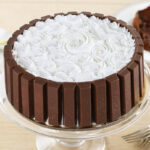 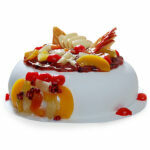 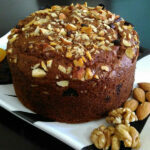 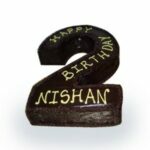 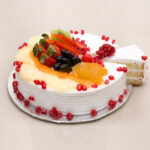 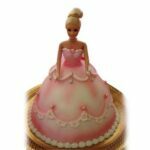 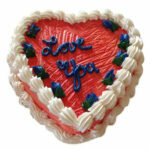 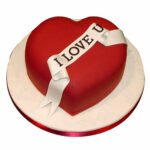 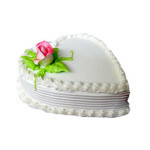 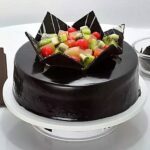 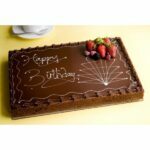 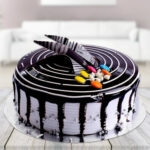 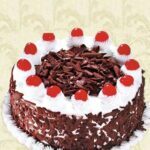 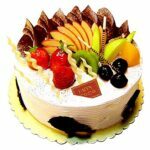 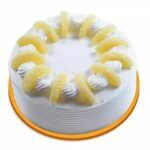 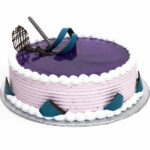 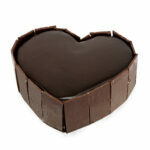 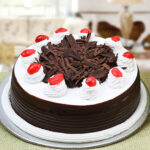 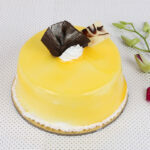 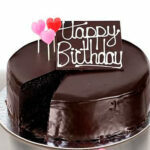 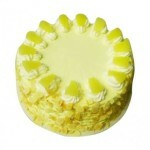 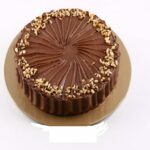 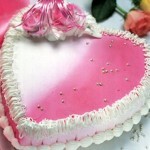 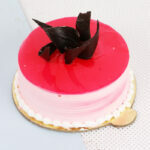 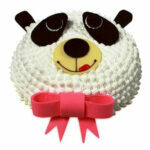 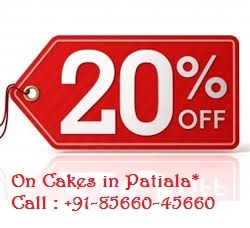 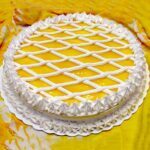 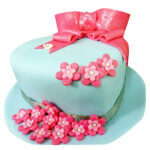 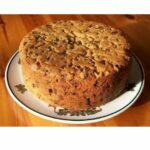 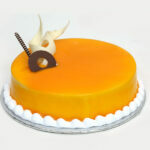 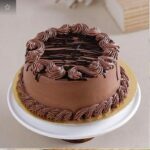 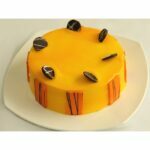 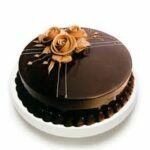 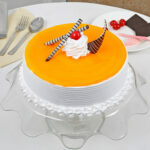 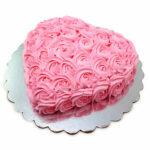 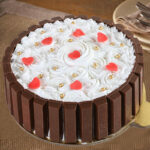 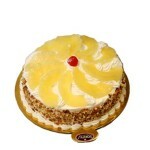 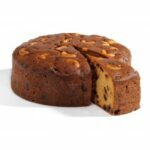 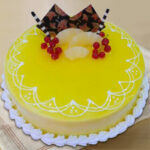 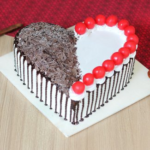 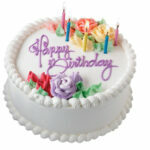 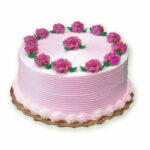 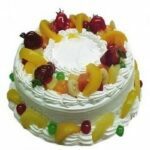 Cake Industry provides online cake home delivery service in Chandigarh. 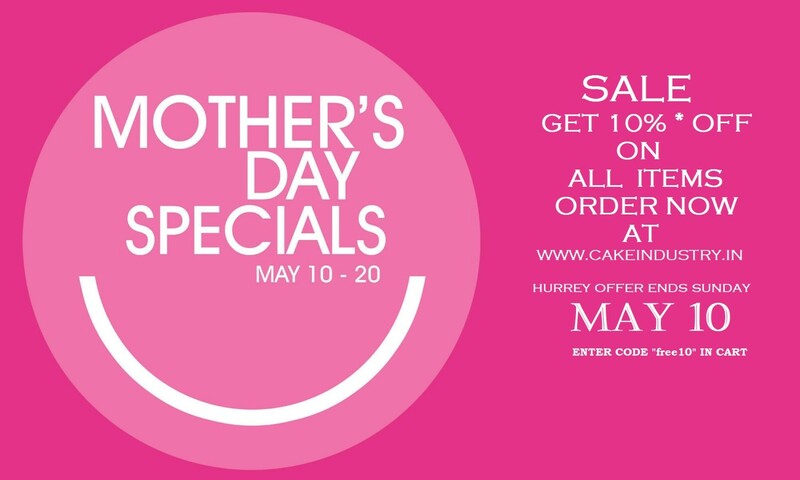 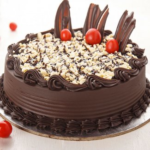 Place your order online and get your favorite cake at your doorstep. 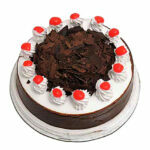 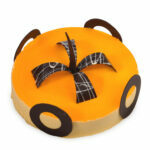 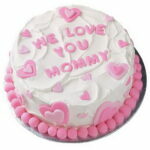 Our online cake delivery service in Chandigarh saves your time, money and you from chaotic traffic. 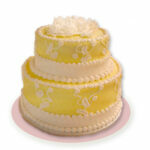 So, be relaxed and rely on us to make your occasion more pleasing. 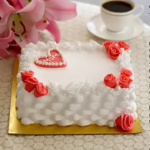 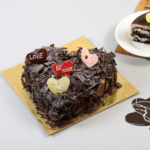 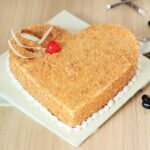 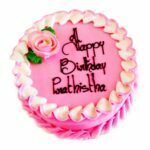 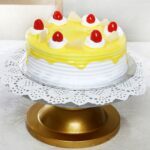 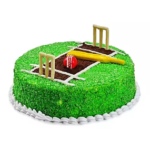 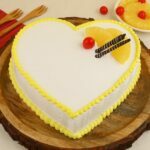 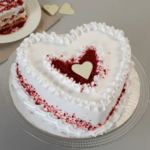 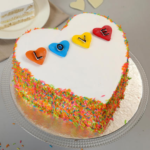 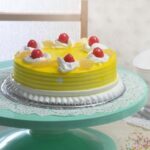 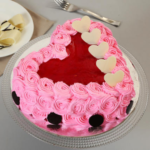 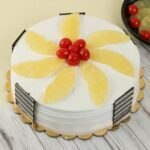 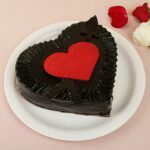 Netizens, who are interested in placing online cake order for Chandigarh or giving a surprise cake to their loved ones on a special occasion, can contact us to bring their idea into live. 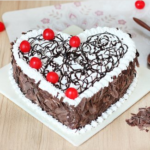 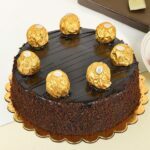 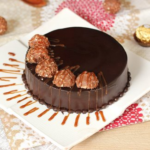 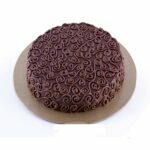 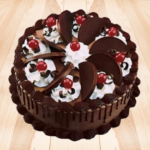 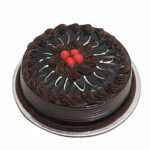 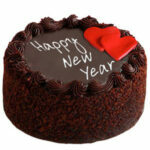 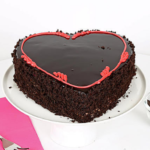 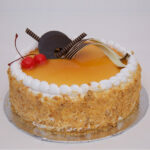 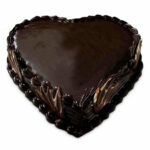 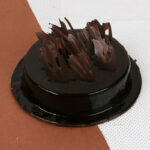 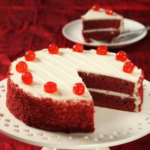 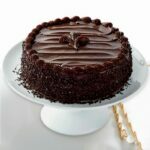 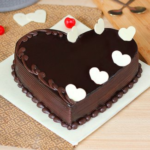 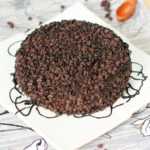 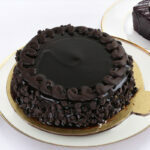 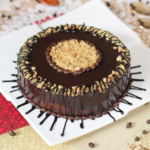 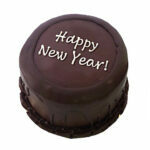 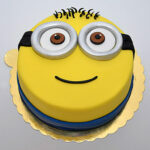 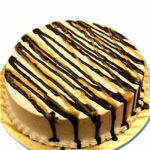 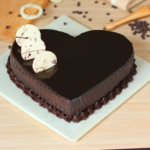 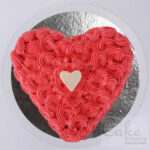 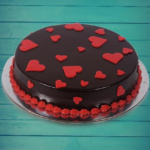 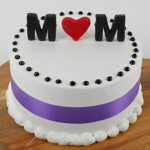 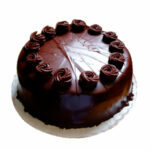 At Cake industry, we are proud to offer online midnight cake home delivery in Chandigarh. 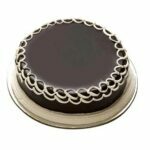 Our website will give you an easy buying experience. 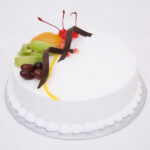 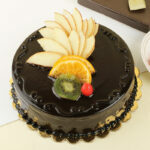 Our timely cake home delivery will delight your loved ones and you will buy cakes from us again and again! 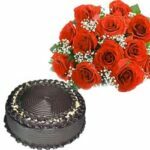 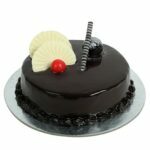 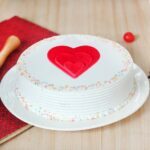 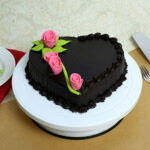 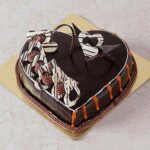 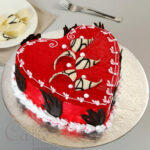 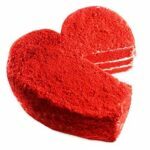 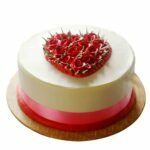 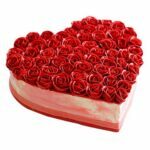 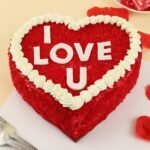 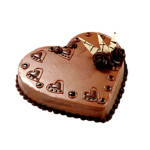 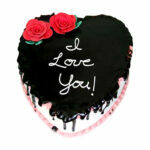 We are always ready to deliver your emotions by providing online cake home delivery in Chandigarh. 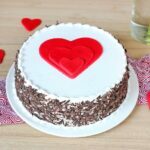 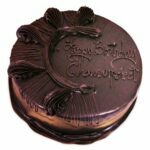 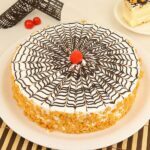 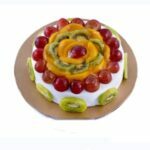 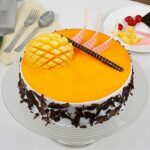 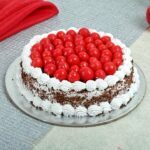 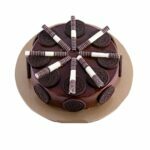 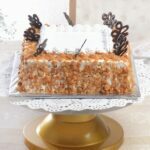 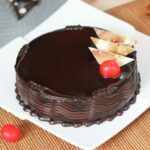 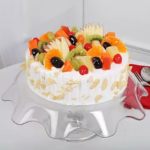 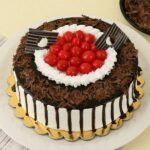 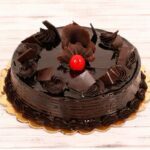 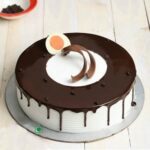 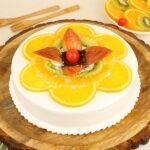 Cake Industry offers same day and midnight cake delivery in Chandigarh for all occasions to fulfill your needs and give you a healthy and tasty dessert. 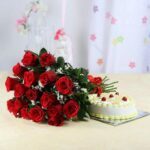 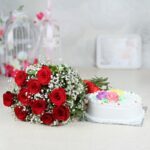 Convey your emotions with a beautifully crafted fresh flower bouquet to your near and dear ones, located in Chandigarh .With our cake and bouquet delivery service in Chandigarh, celebrate your happy times hassle-free. 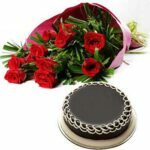 Place your now!